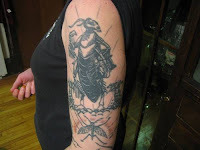 Bugs are a pretty interesting tattoo idea, especially if you are looking for a small but very eye catching tattoo design that is colorful and alive, however many people choose to enlarge the bug design and create a mammoth monster bug tattoo piece. 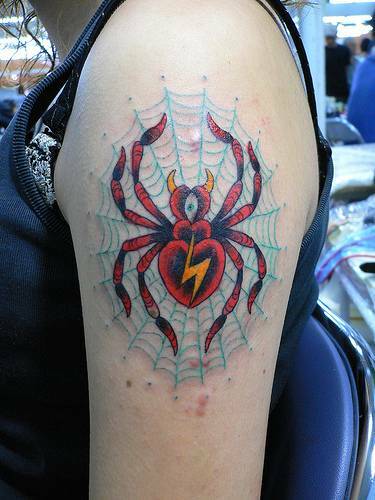 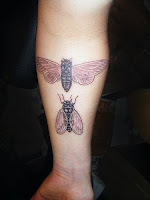 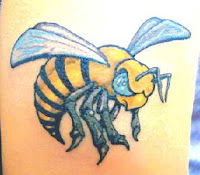 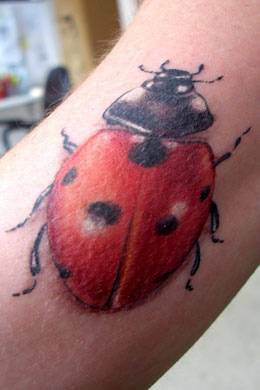 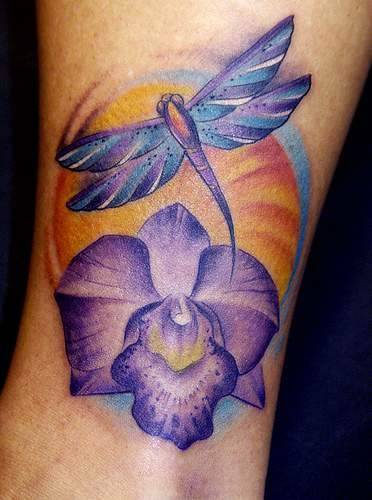 There are so many bugs to choose from in the insect and creepy crawly world, however some of the most popular bug tattoos are bees, ladybugs and spiders among countless other creatures. 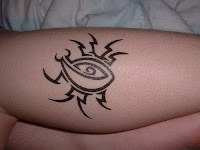 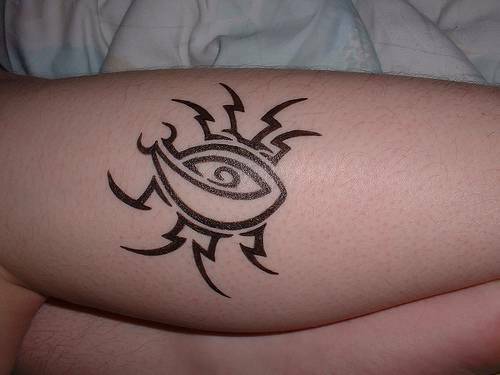 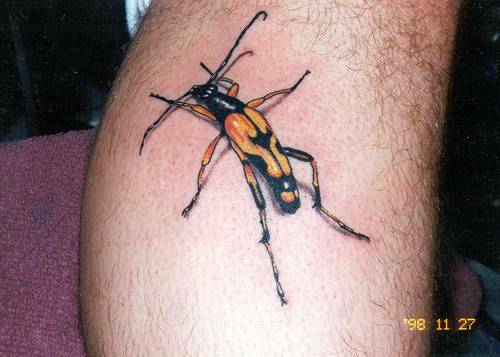 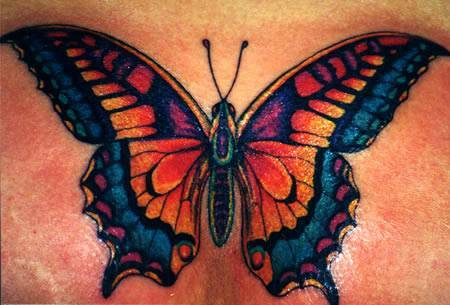 Have a look at these really cool bug tattoo pictures below. 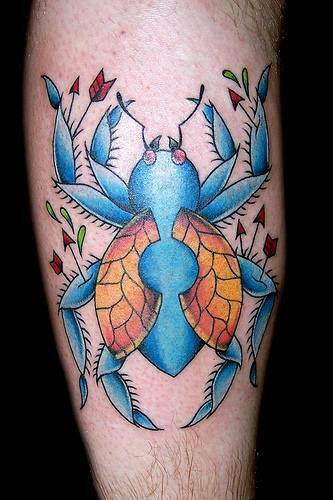 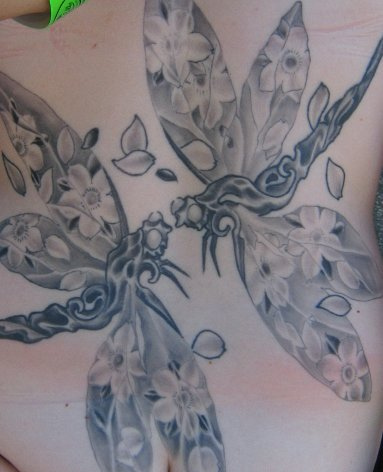 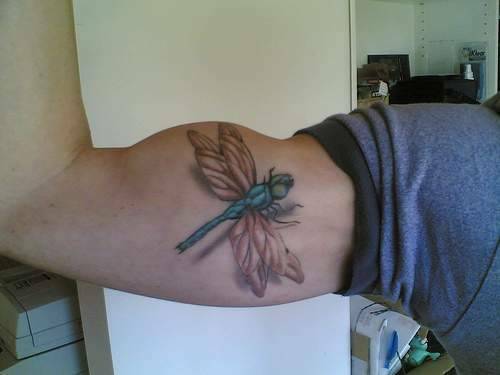 Bug tattoos are easy to blend with other objects of nature such as flowers and plant life. These bug tattoos have a unique style of there own and may give you some clever ideas. Bug tattoo are mostly considered cute and pleasant to look at, but they can also be designed to look very creepy and sinister as well.